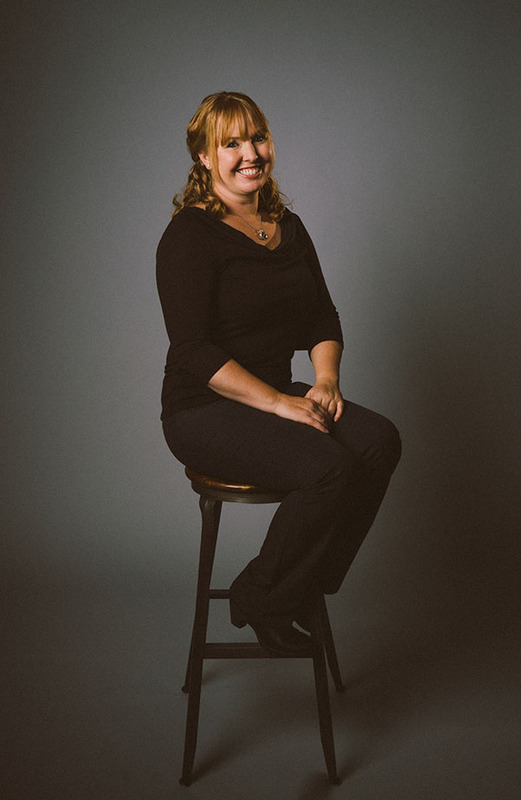 Kelly Ranstad has built the largest independent real estate company in Lane County. As CEO and principal broker for Hybrid Real Estate, Ranstad has 127 active and 16 referral agents and maintains leading-edge technology for the firm. Ranstad has served as president of the Women’s Council of Realtors and principal broker director for the Eugene Association of Realtors. Alongside her 16-year-old daughter, she is starting a new nonprofit to address housing services for vulnerable people escaping violence. She participates other charitable causes, supporting programs such as Brattain House and The ARC of Lane County. Q: How do you see your leadership in our community changing in the next 5 years? I love the real estate industry. I get to meet people from all walks in life. Ten years ago my husband and I were able to provide an awesome platform to empower local real estate professional’s entrepreneurial spirit. This meaningful difference in design not only positively impacts their life, but those around them. Being able to nurture one’s abilities, allow them to take control of their financial future and allow them the freedom to strengthen their own passions is the most meaningful aspect of my real estate career. We currently have 130 agents that are each involved in our community in a way that is meaningful to them and I think that is amazing. Q: Does winning a 20 under 40 award impact your future career plans? Just days after being named a recipient of the 20 under 40 award I decided it was time to invest more in myself. I applied to attend the Oregon leadership academy, a year-long program that focuses on strengthening your leadership skills and helps you to reach more through training in multiple types of media. I was 1 of 20 accepted into the program. I am excited to implement these new tools in new ventures. Whether it be a role within an existing program and/or developing a new one.